It is a remote control application that can make the use of various networks including uTorrent, qBittorrent, rTorrent and Transmission, quite easily. With Electorrent, you won’t have to use the magnet links or upload files through a web interface rather you can manage your files and control them remotely. Electorrent allows you to create a connection with your favorite client while managing the magnet link protocols for you. You can even upload the local torrent file through your files system via browsing. Additionally, you can also get access to multiple servers. Native desktop notifications can also be enabled through this application. Dragging and dropping feature is also available for the users. Moreover, you can even paste magnet links to the server directly from your clipboard. 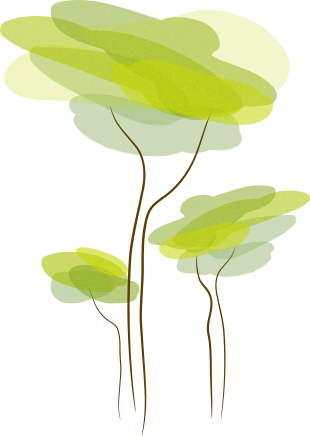 The application can be installed quickly without requiring much space of your device. Additionally, constant updates of the utility make it up to date to provides the best experience for users. 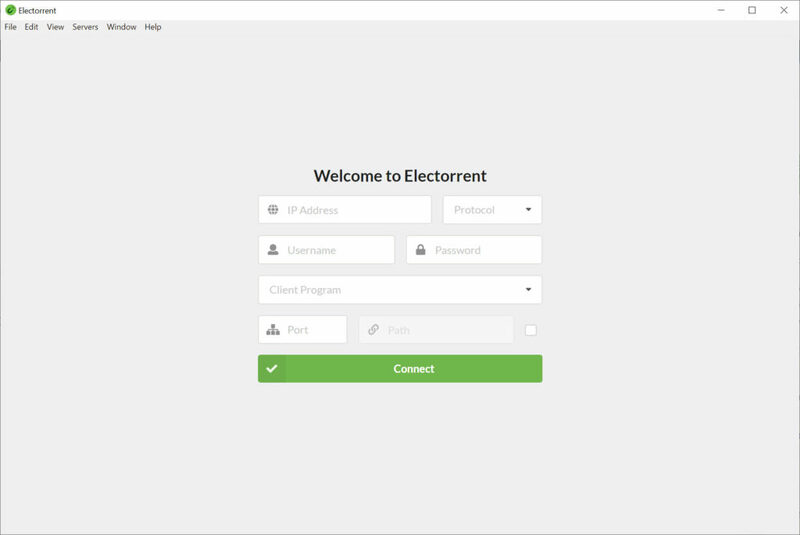 Electorrent is an application to provide you with remote access to various accounts including uTorrent quite conveniently.